Do you love when stories take you on adventures? 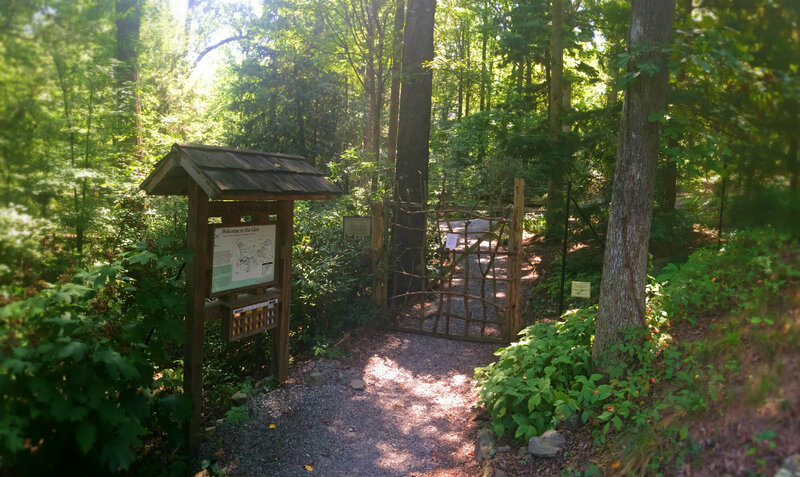 Imagine listening to these stories surrounded by the beautiful woods at the UNC Charlotte Botanical Gardens! Join us as we gather to share picture books and do literacy activities! Bring your cozy blankets and prepare to be transported. Meet at the picnic tables in the Susie Harwood Garden at 2 pm. Parking options on the weekends include any unmarked parking space on campus. The closest large lot is Lot 5. Just follow the gravel path towards the greenhouse and the Garden will be on your right. 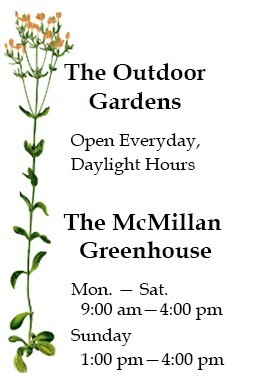 Restrooms are located at the adjacent McMillan Greenhouse. This free 3 month long program is a collaboration between the Charlotte Mecklenburg University City Library and the UNC Charlotte Botanical Gardens. Donations are welcome! Future program date: March 17.